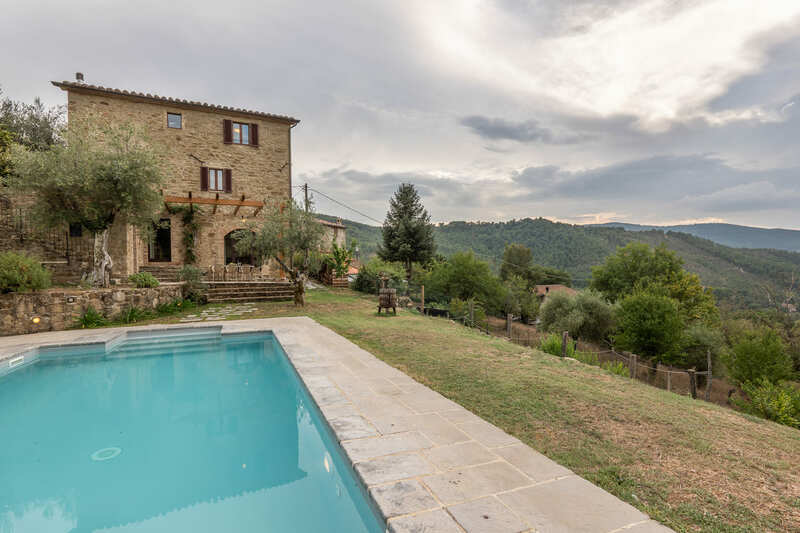 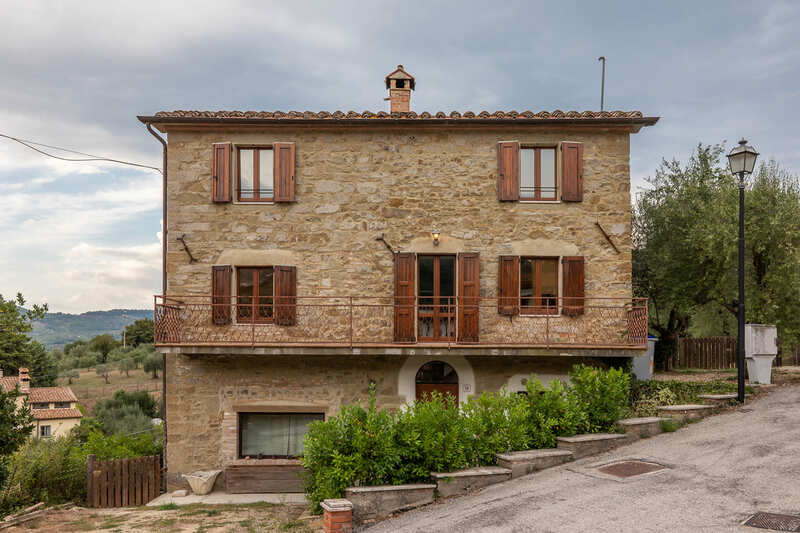 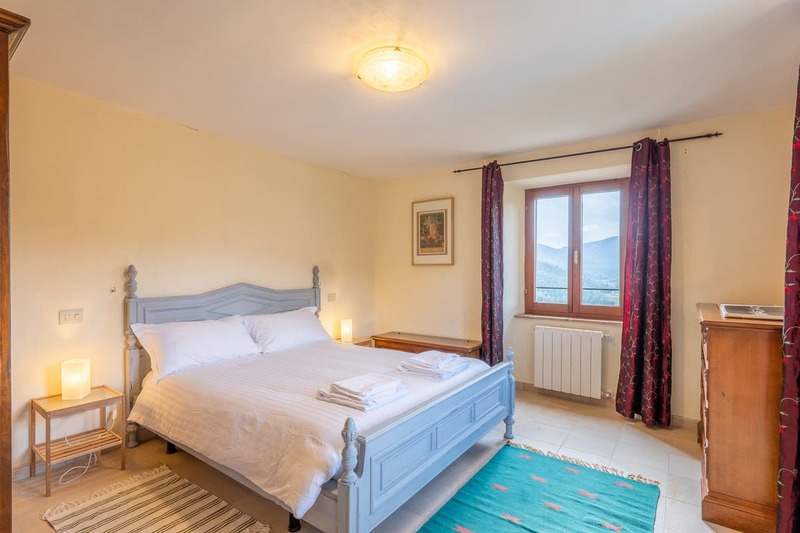 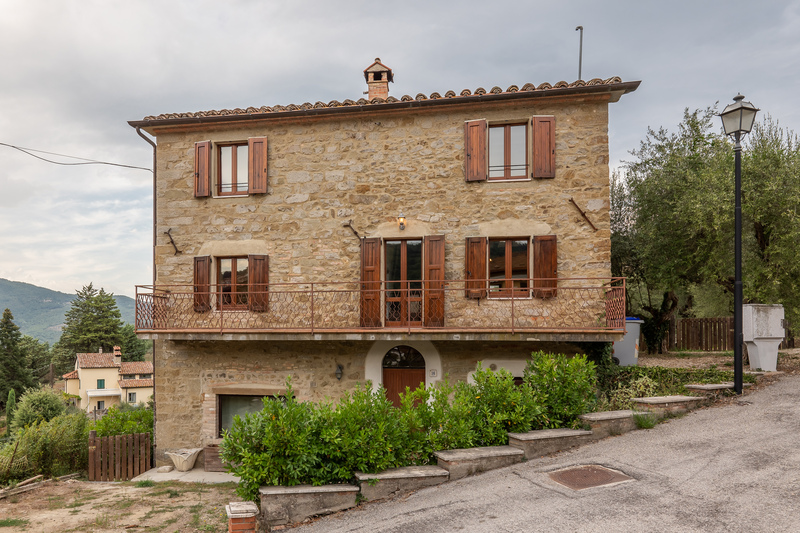 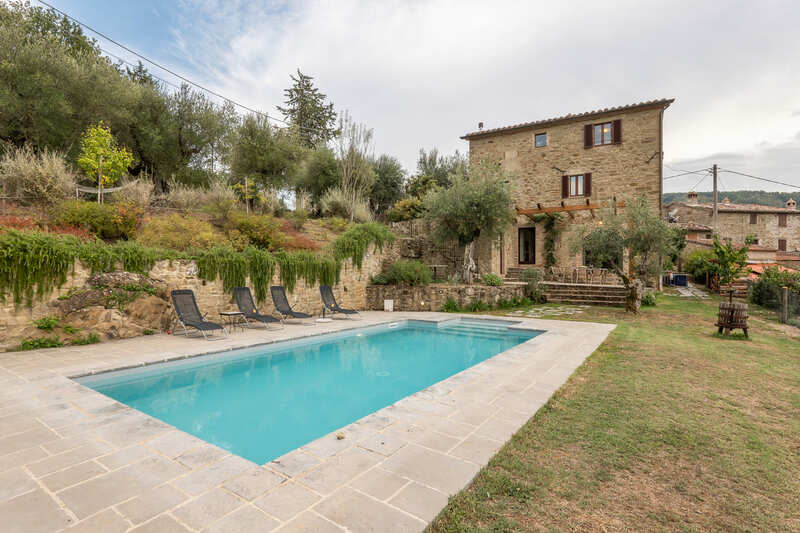 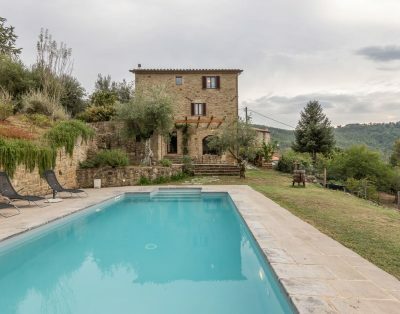 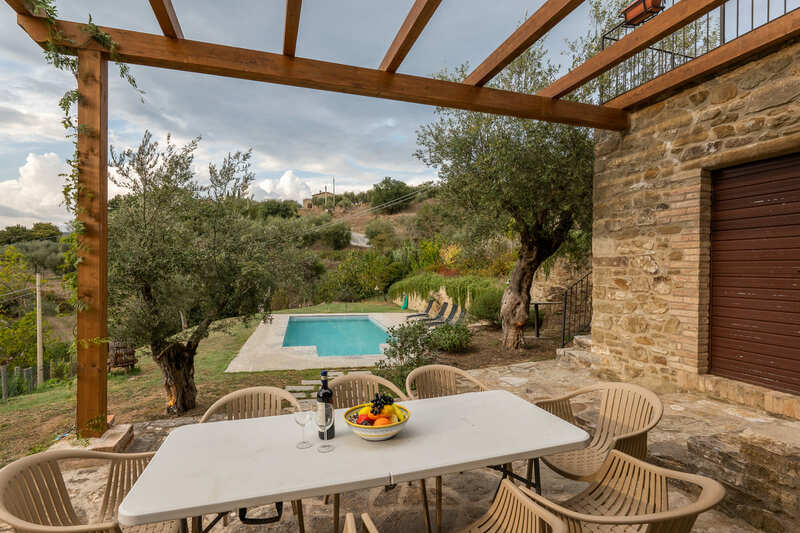 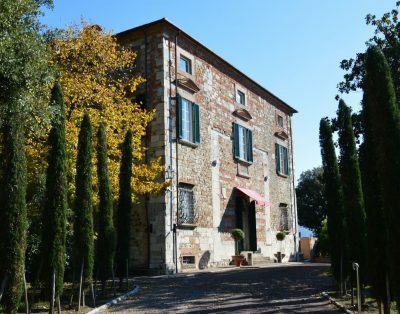 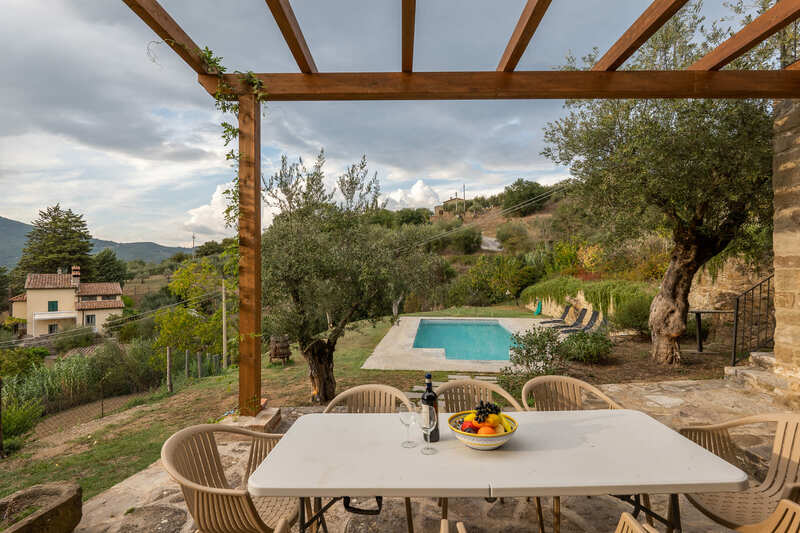 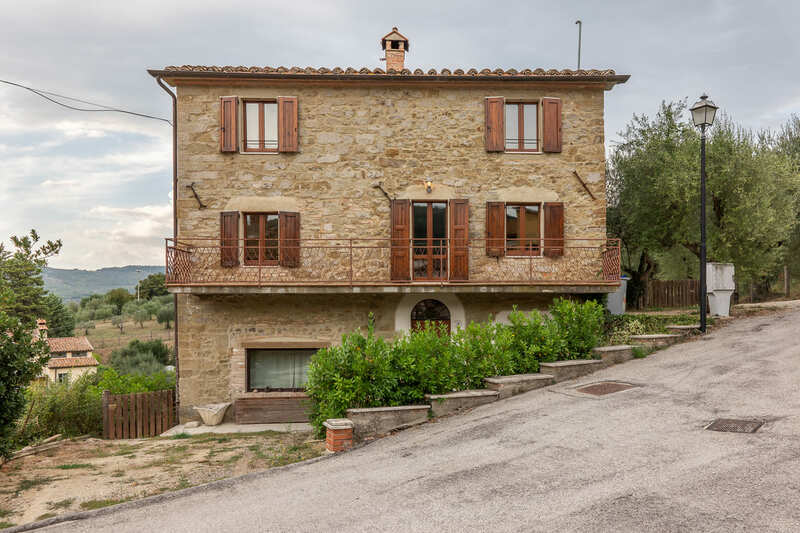 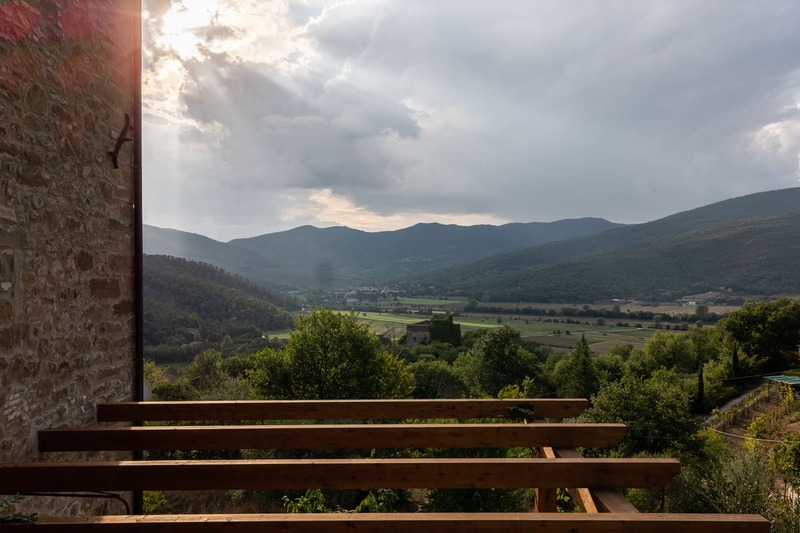 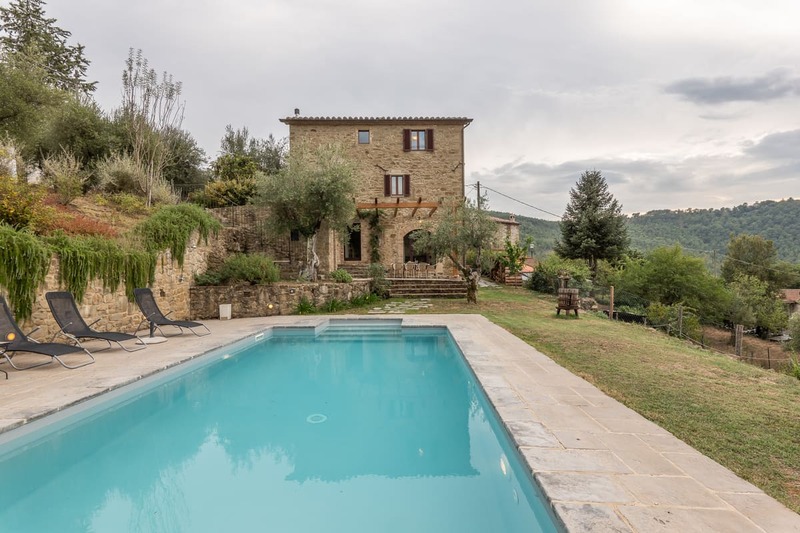 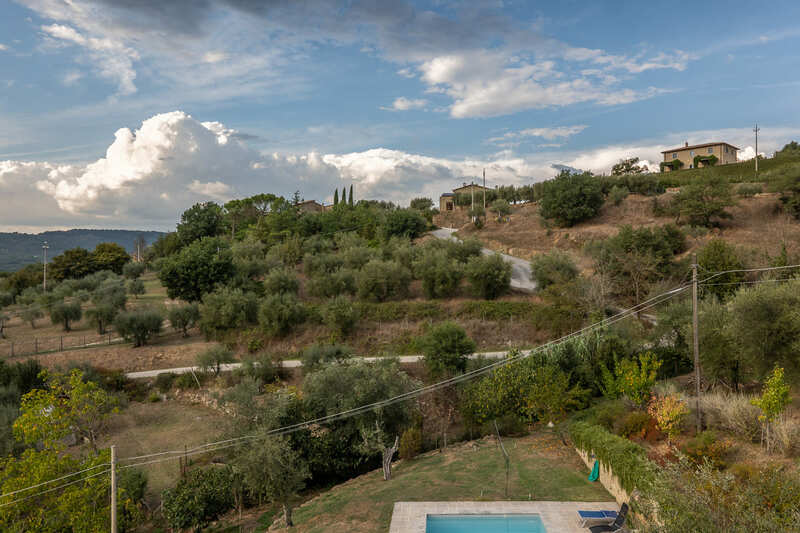 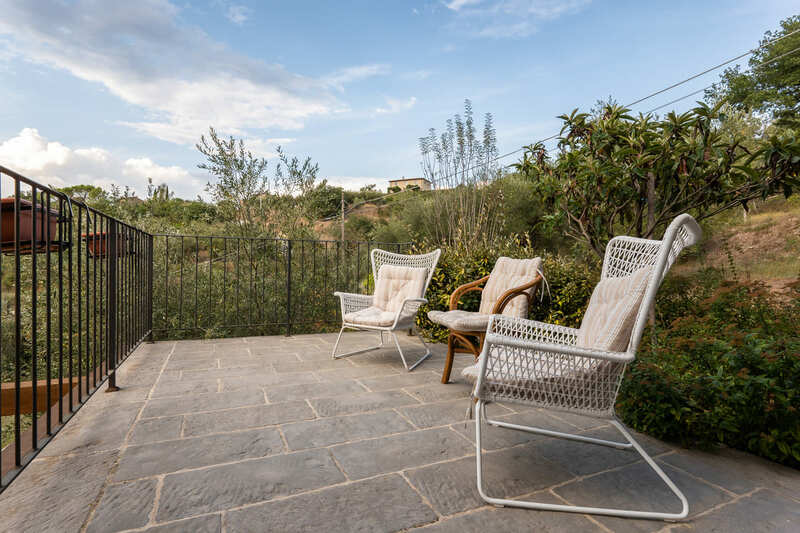 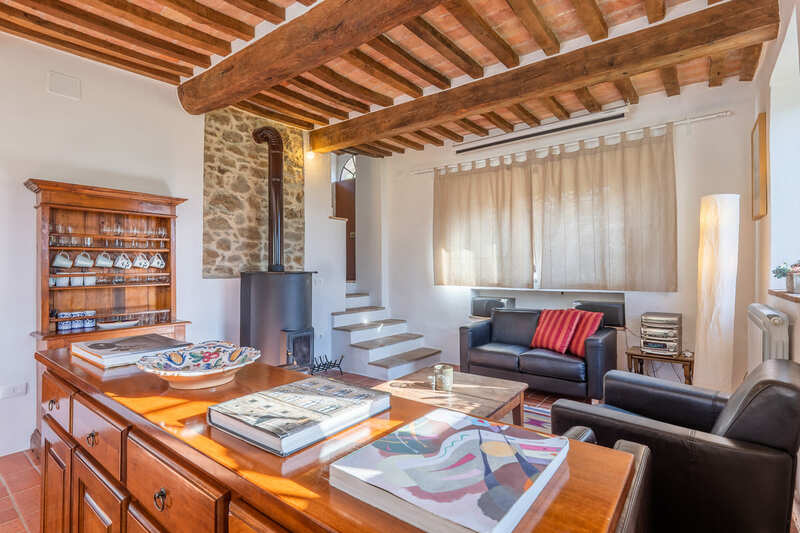 Situated in a panoramic position among the green Umbrian hills, Villa San Martino is a beautiful country house that preserves intact all the typical features of this type of building. 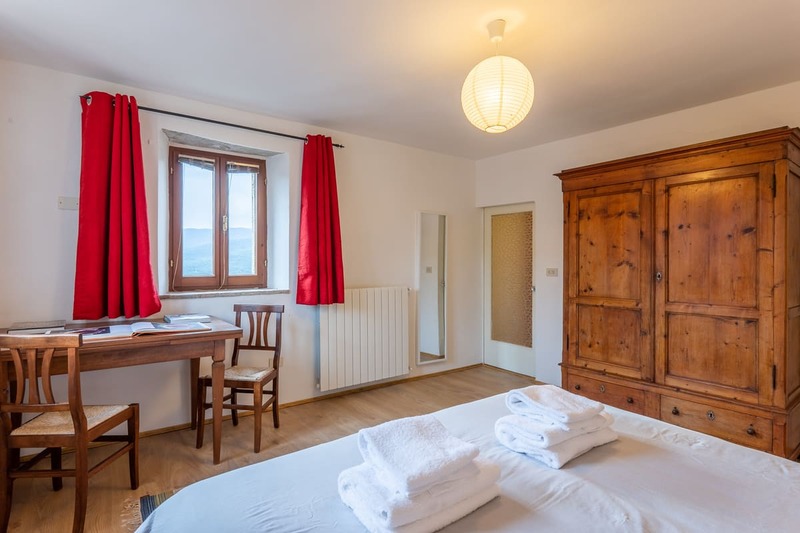 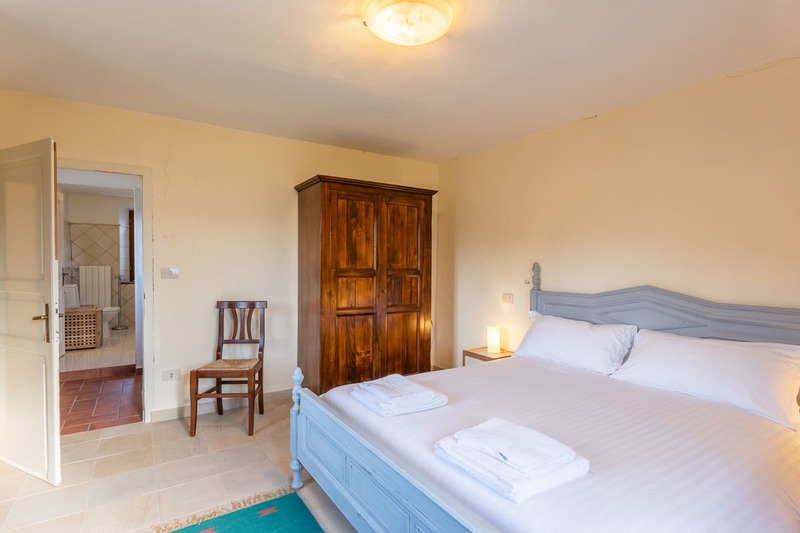 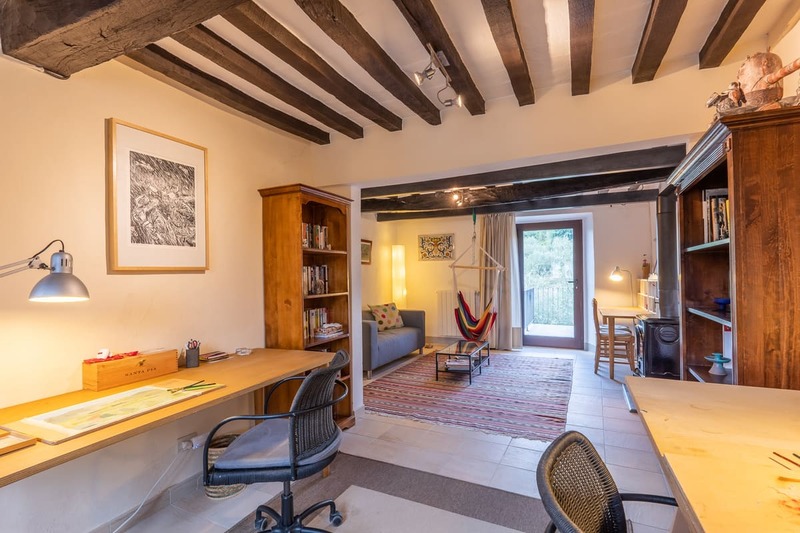 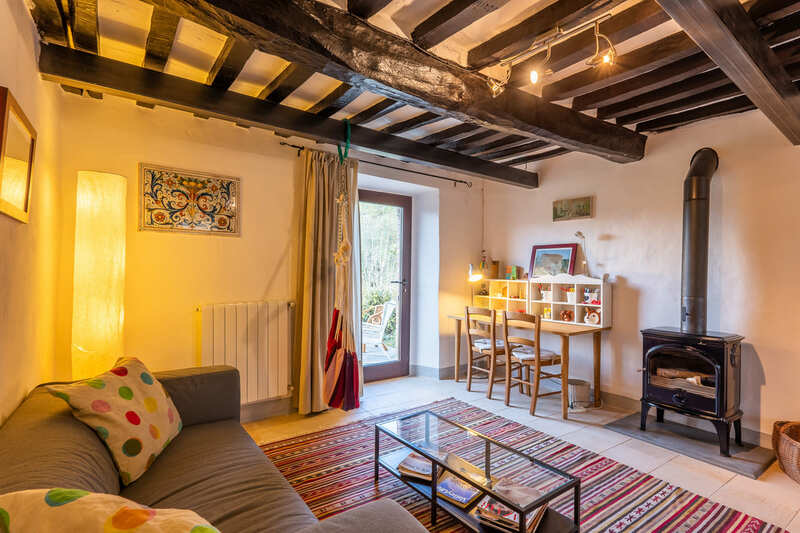 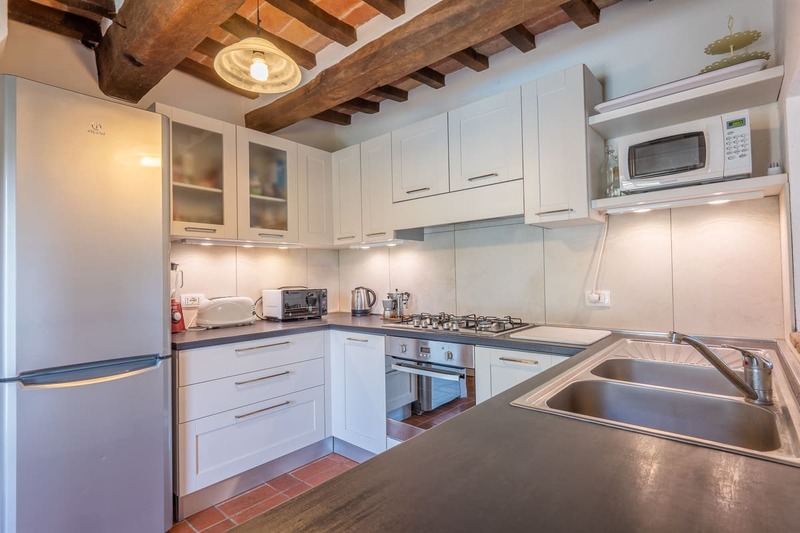 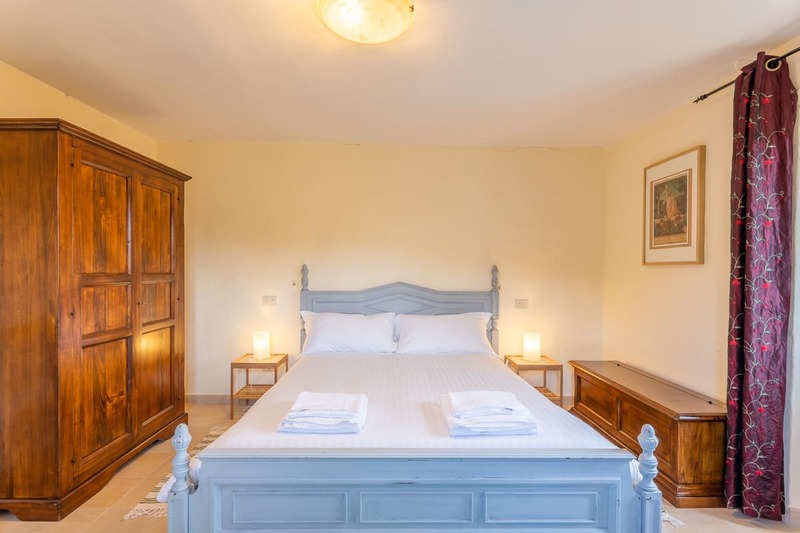 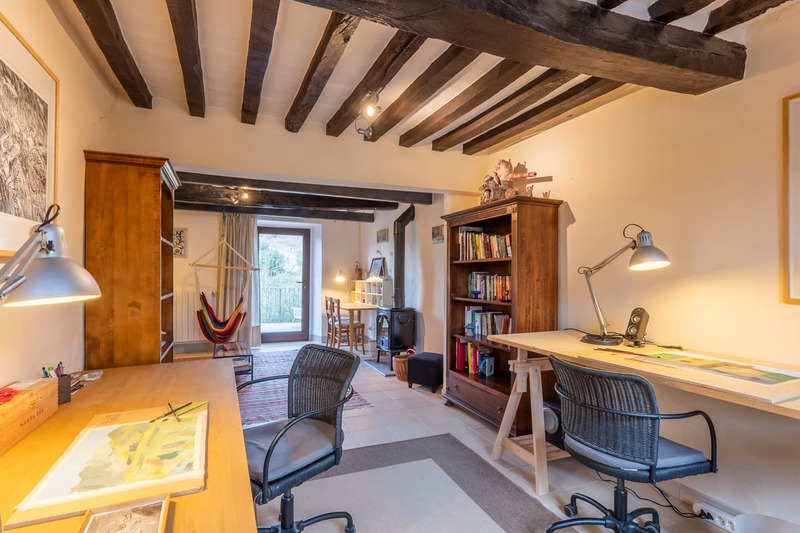 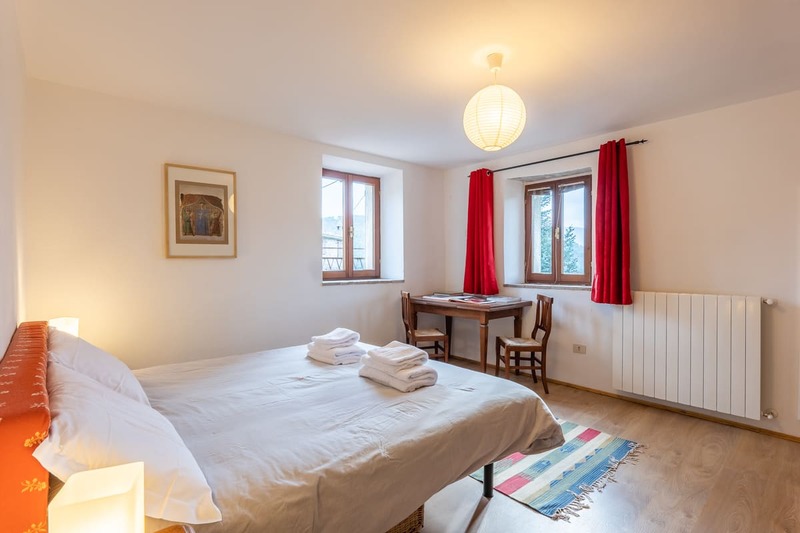 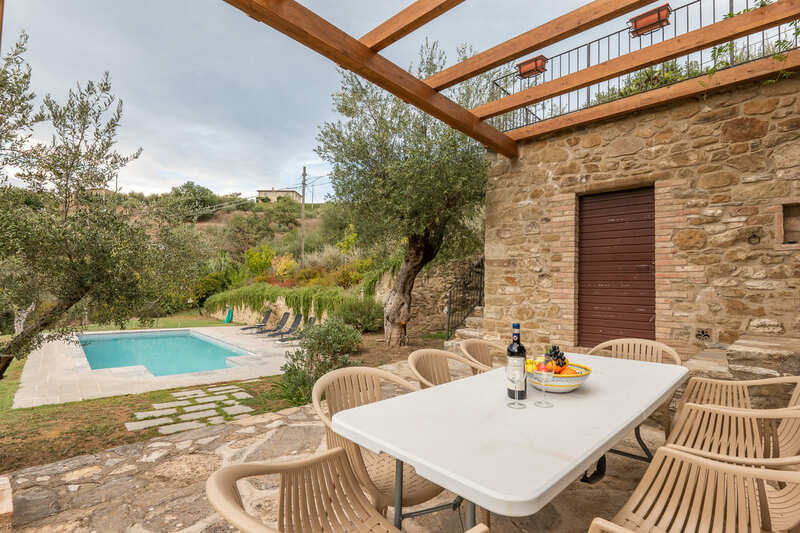 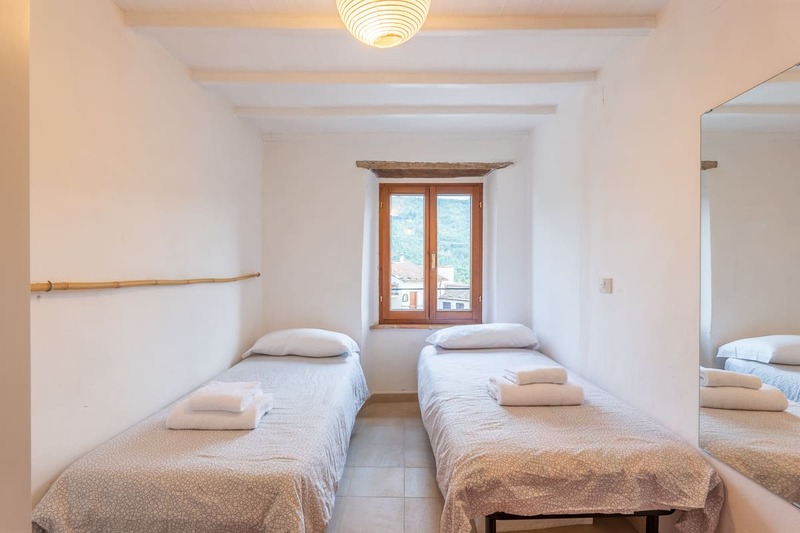 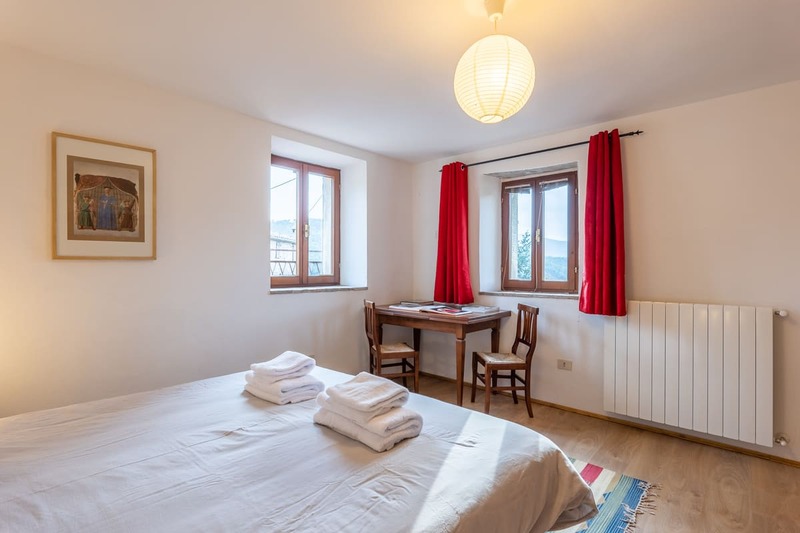 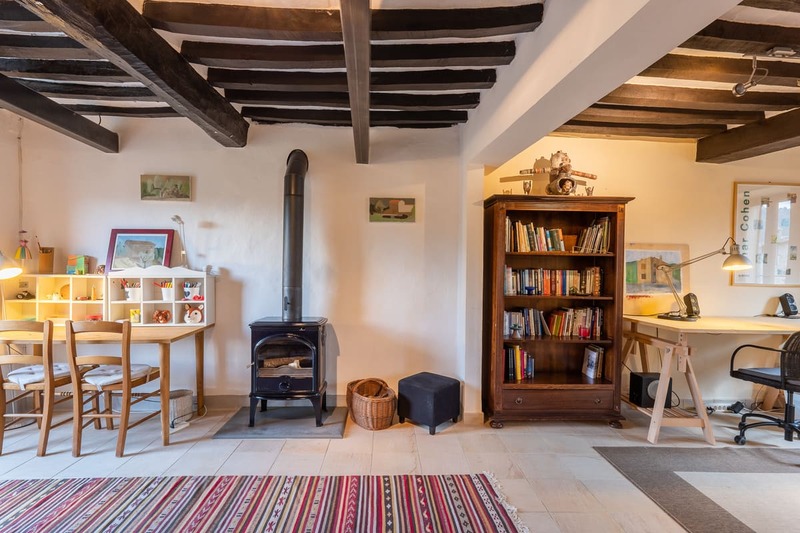 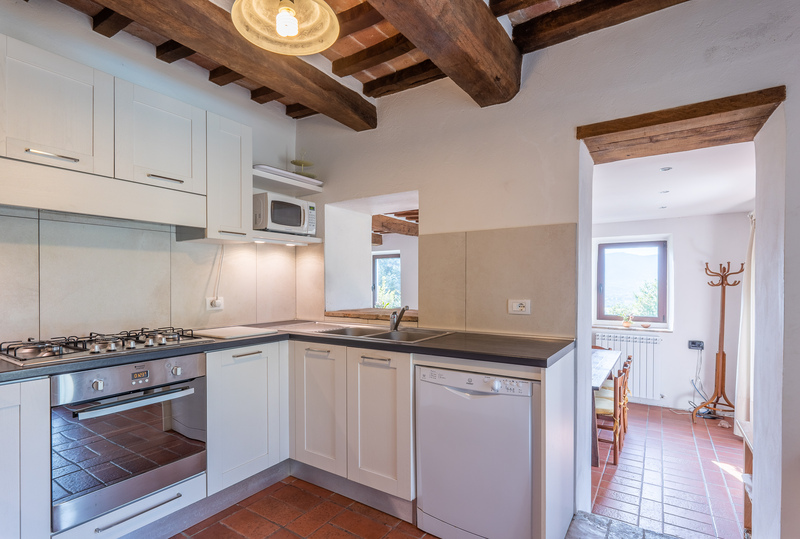 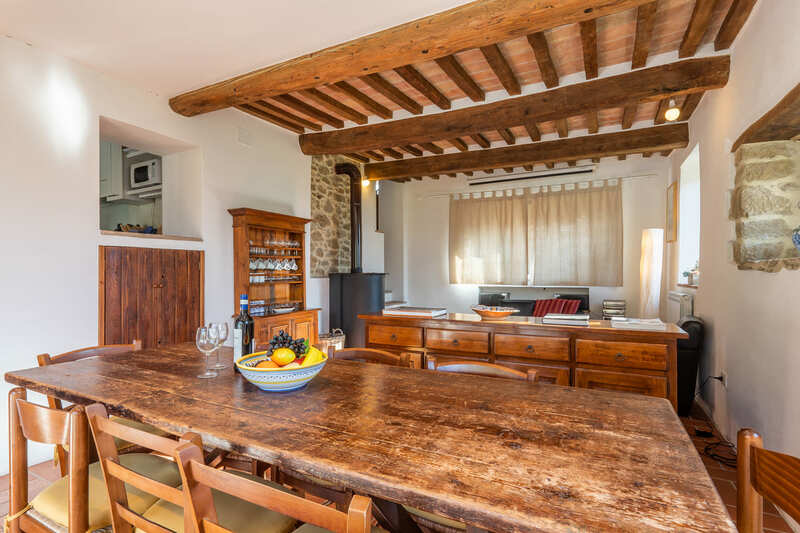 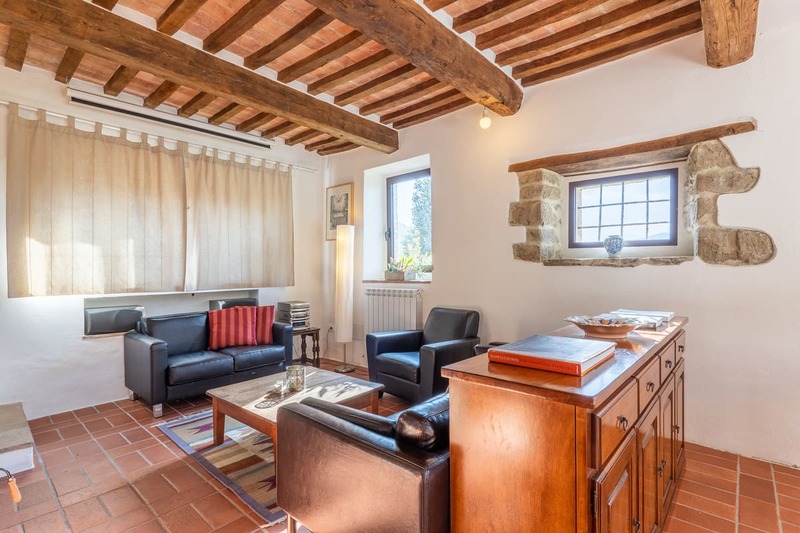 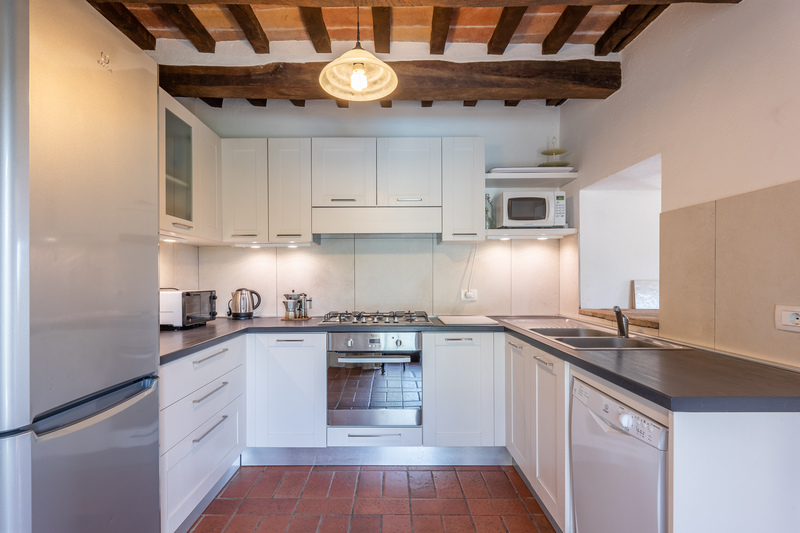 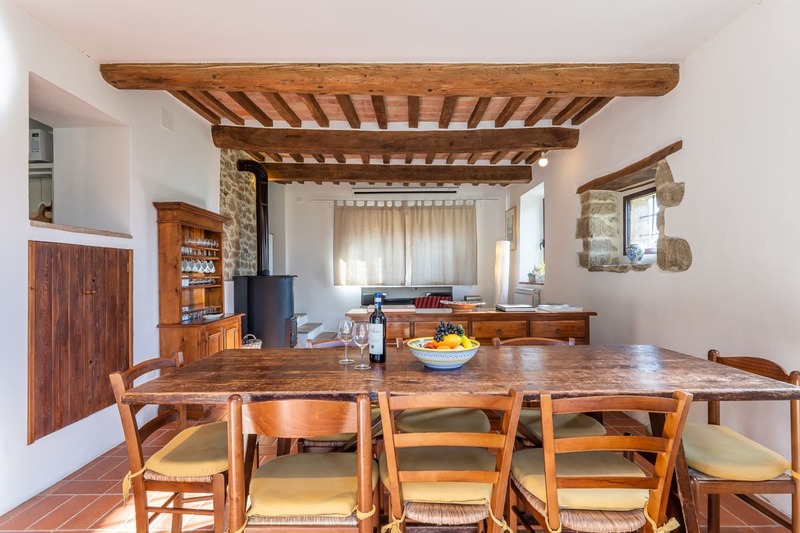 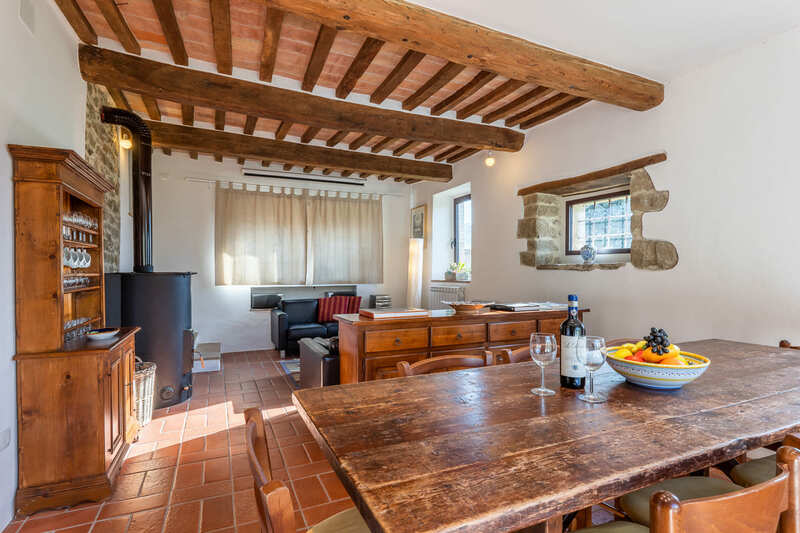 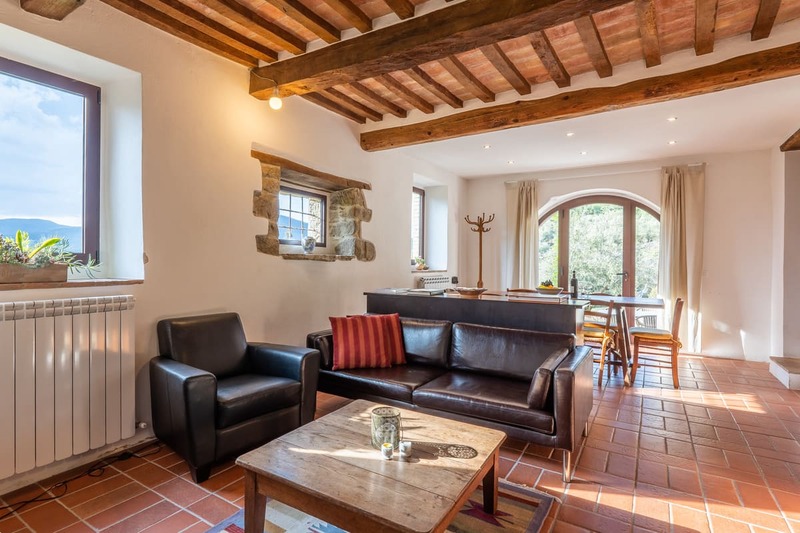 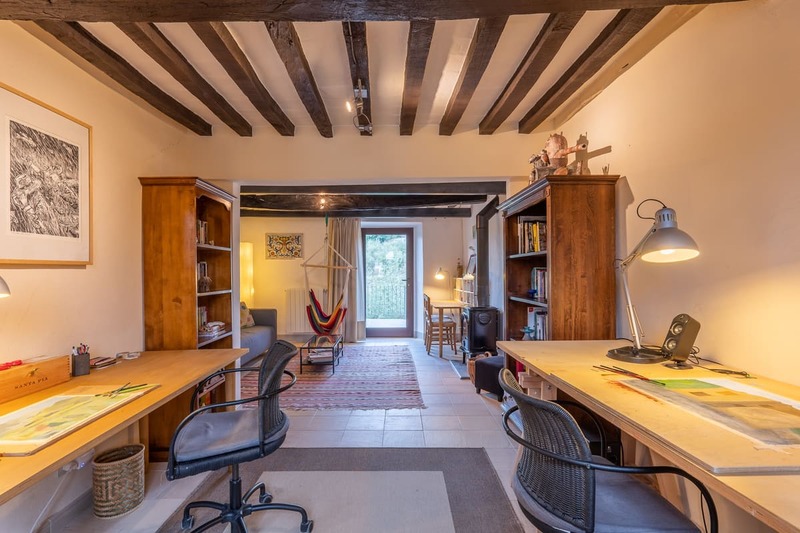 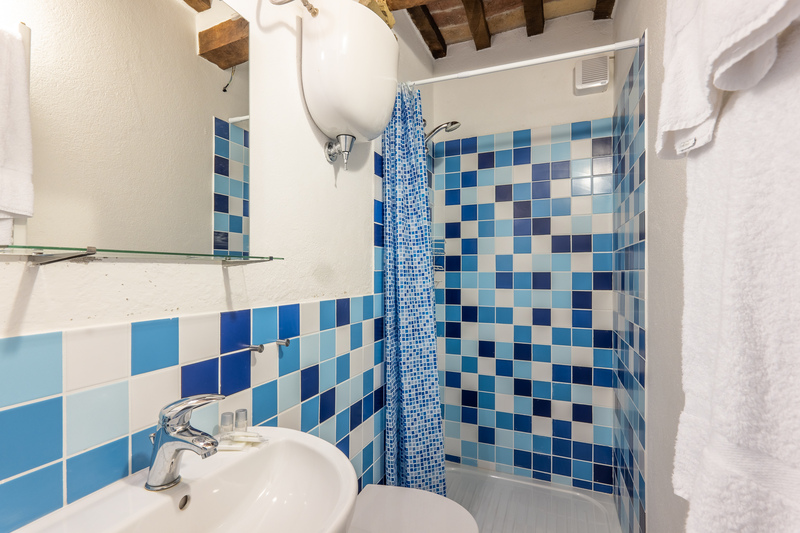 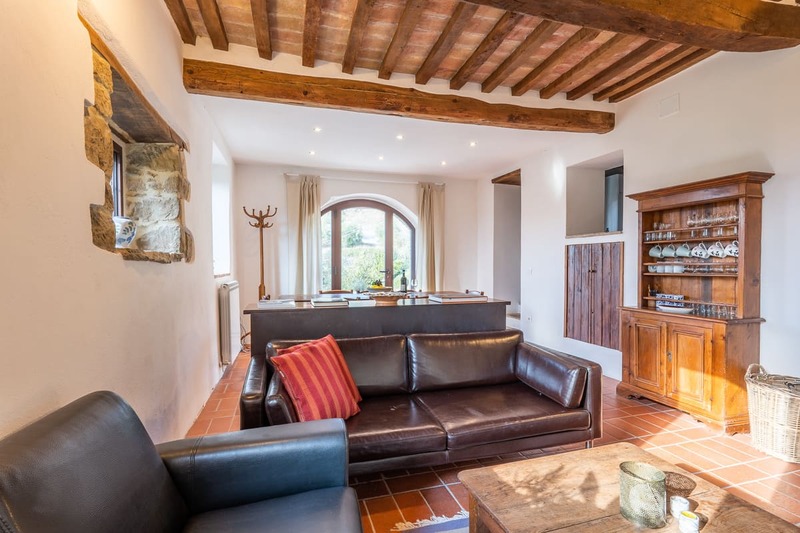 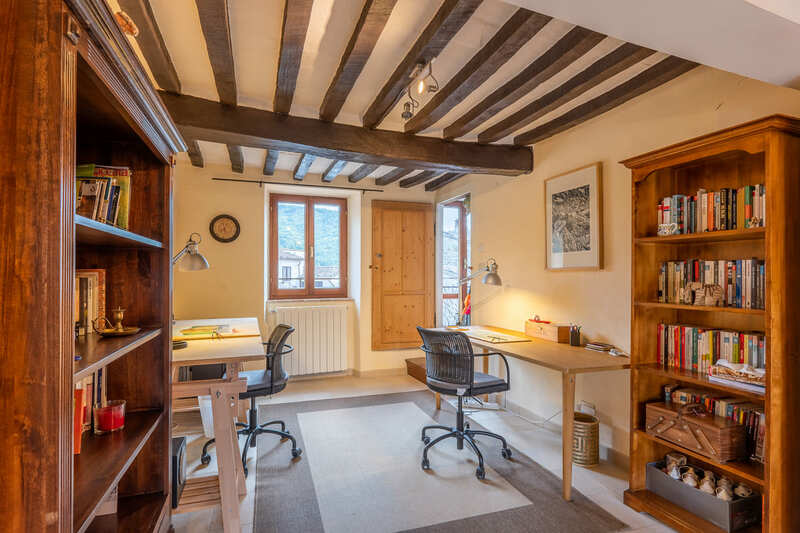 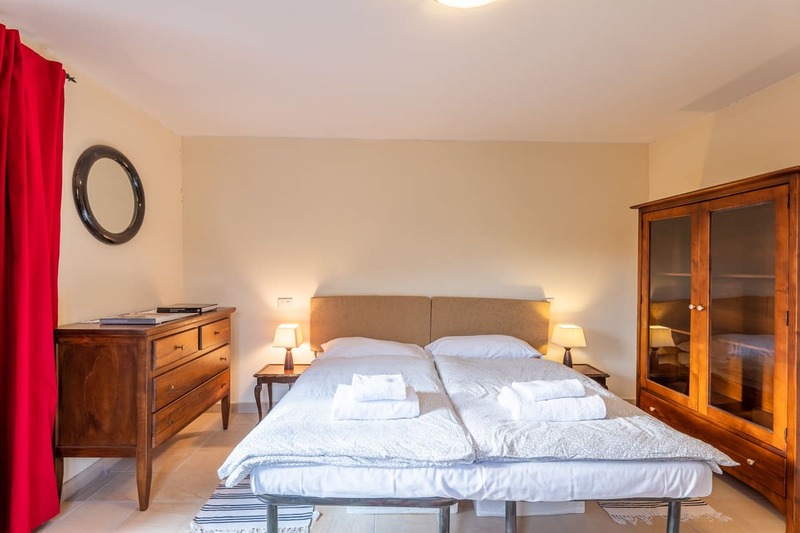 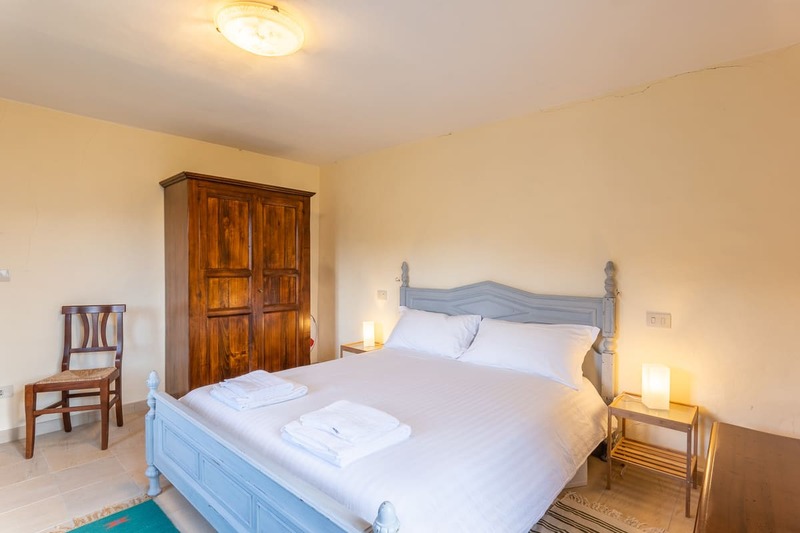 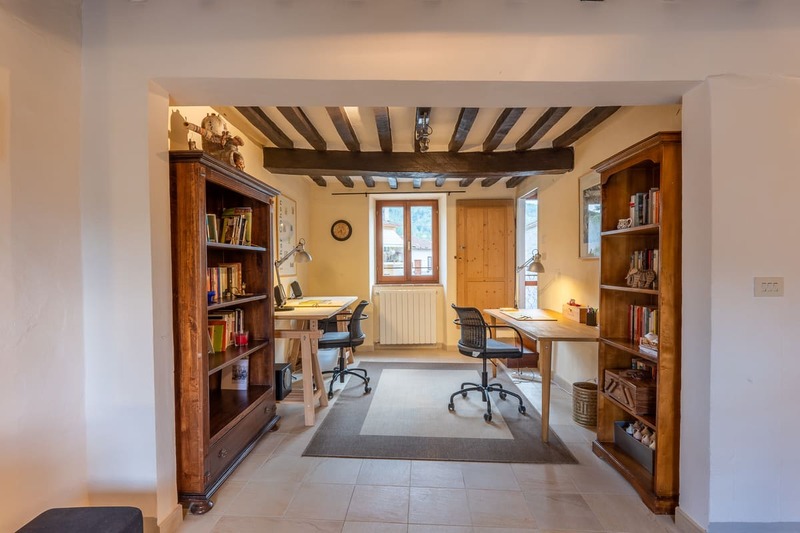 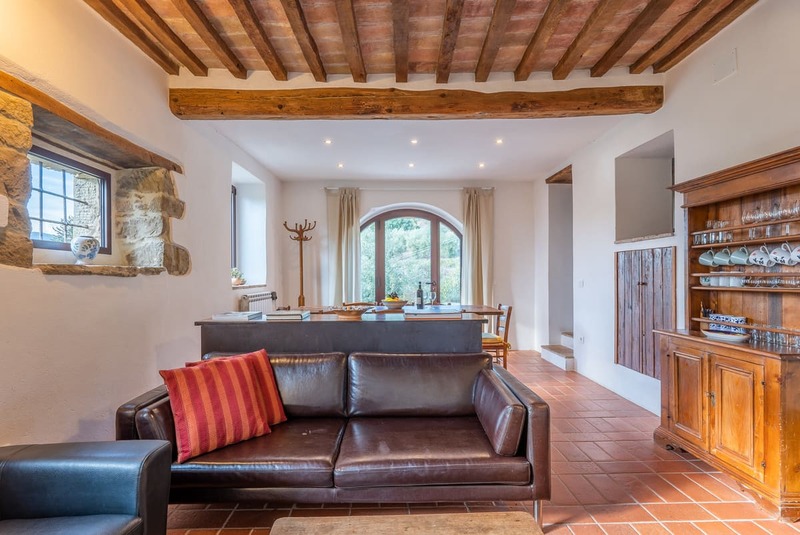 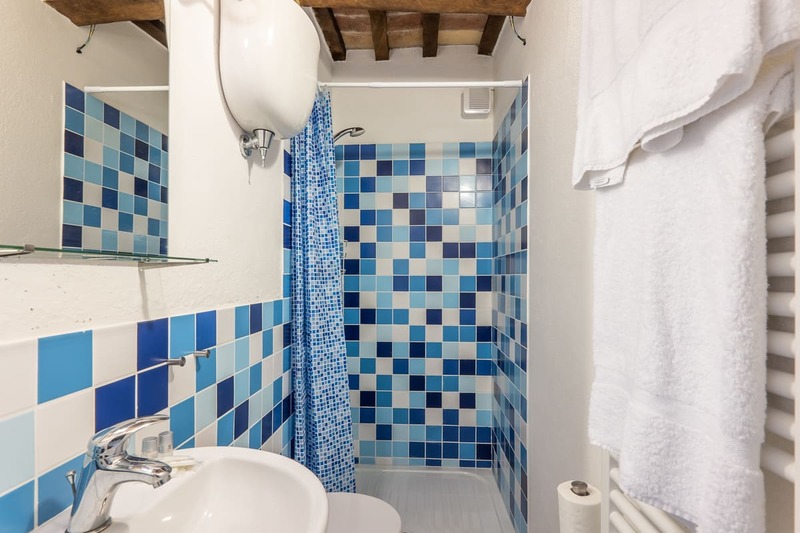 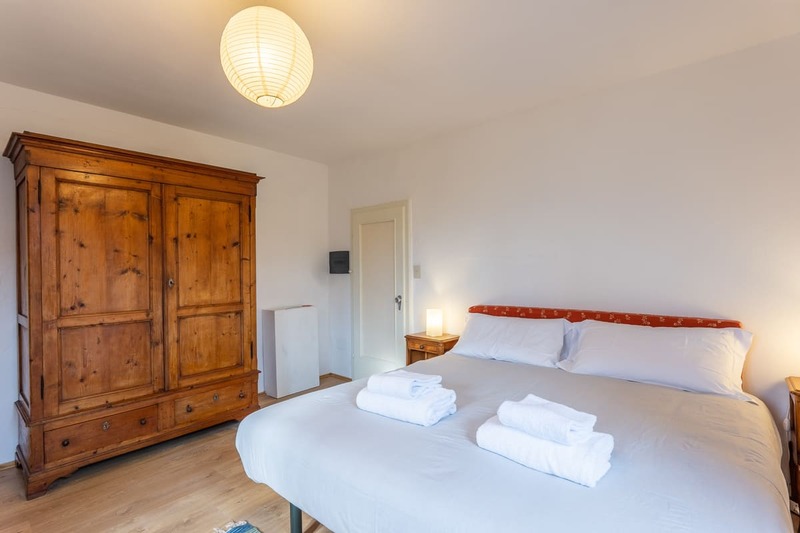 Stone walls, terracotta floors and ceilings with exposed wooden beams help to create a pleasant family atmosphere. 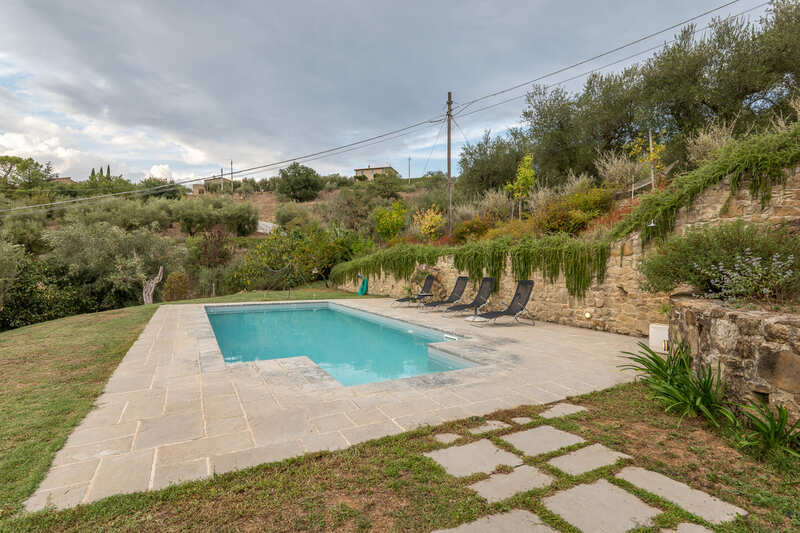 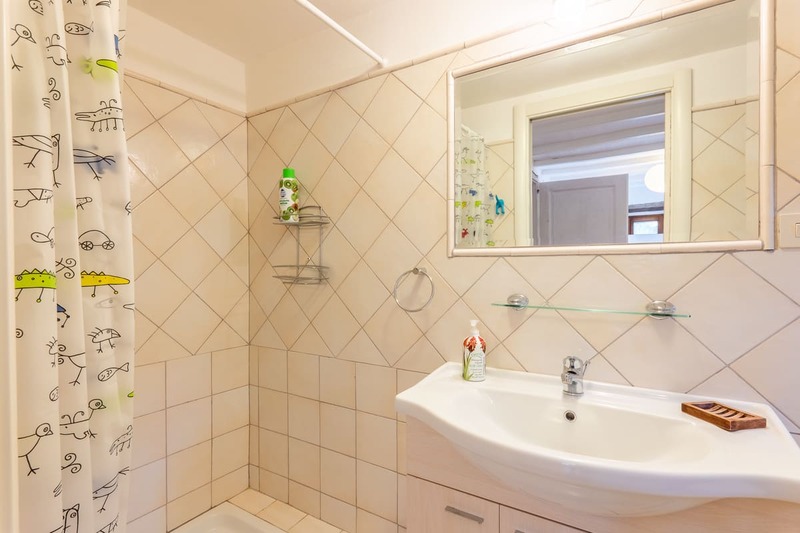 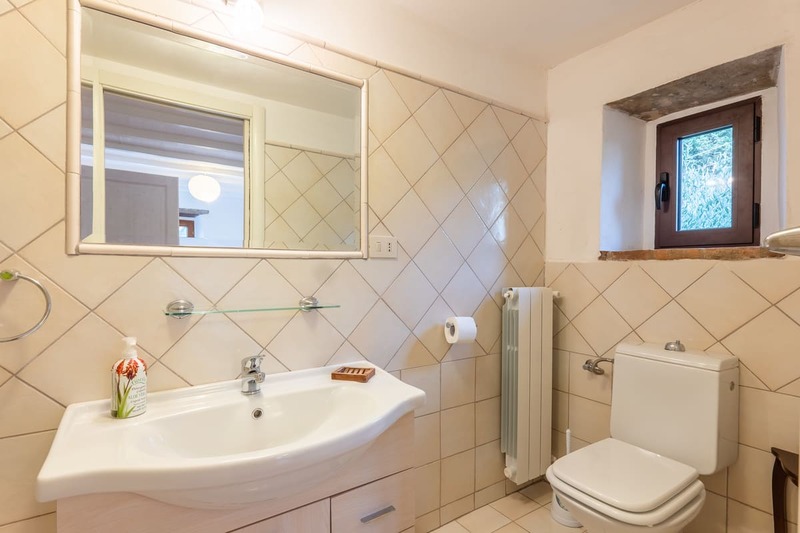 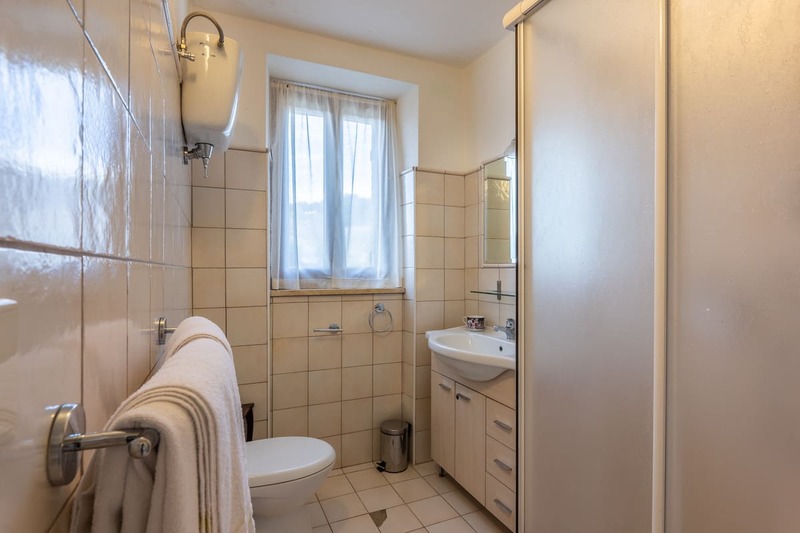 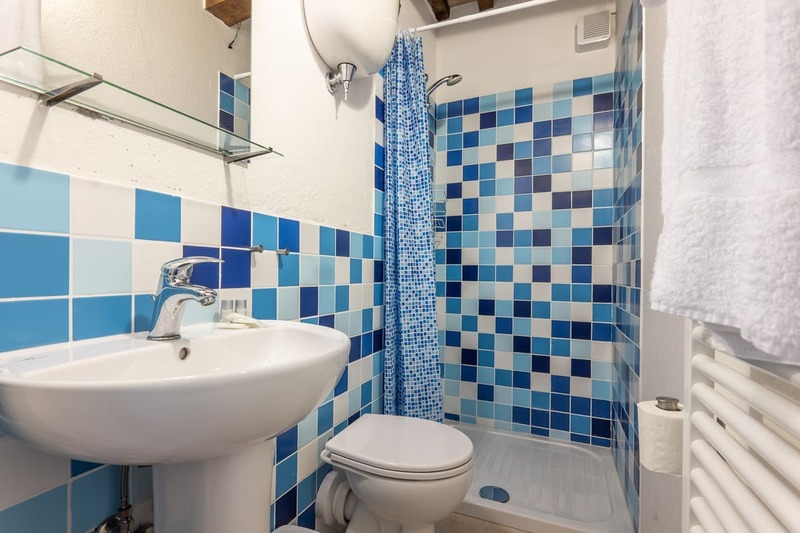 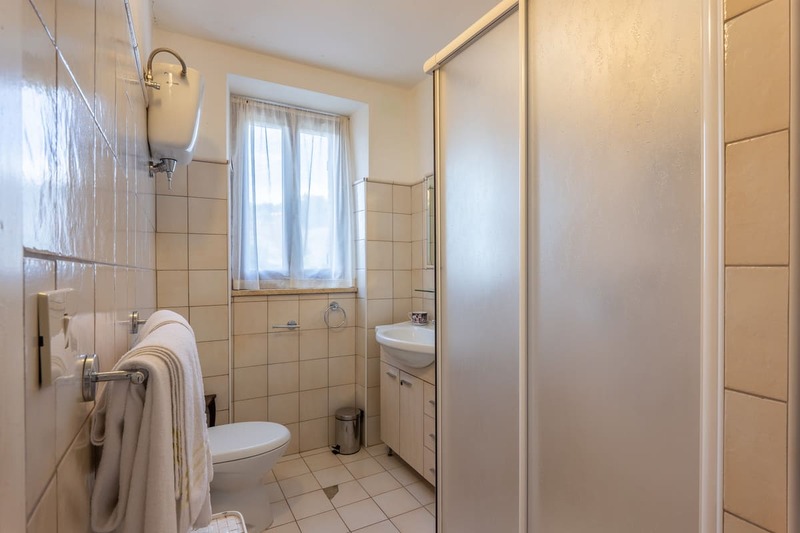 The property is very large since we are talking about a property on three levels with large common areas, 4 double bedrooms, kitchen and 3 bathrooms. 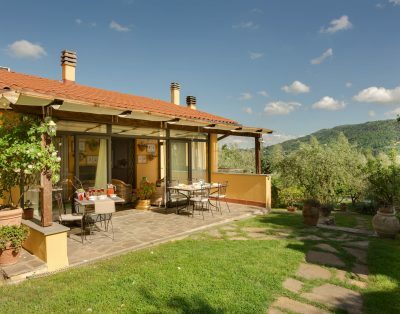 Outside you can also enjoy a pleasant pergola, perfect for a summer lunch outdoors, and especially a private pool.